ready for bottom typing, ahead of any field work. 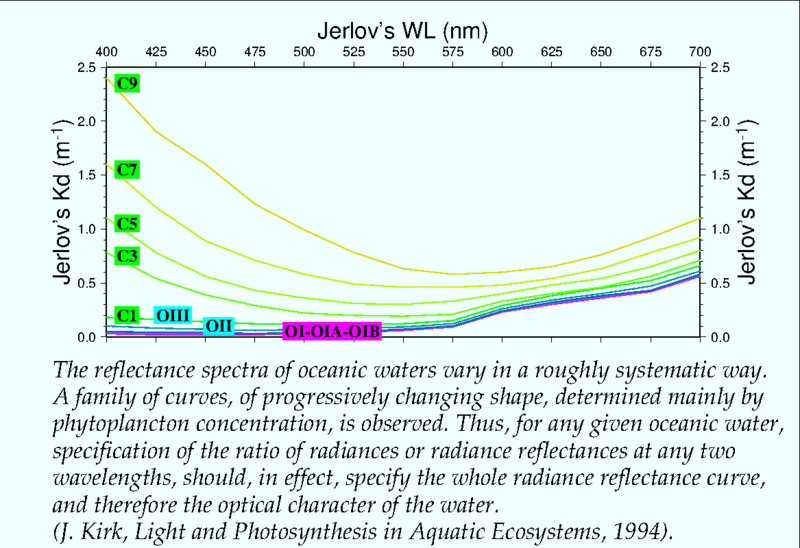 the image itself contains all the information that is needed for a "ratio method"
Further to Lyzenga et al's empirical ratio method: water volume reflectance is an important variable. No need for atmospheric correction. 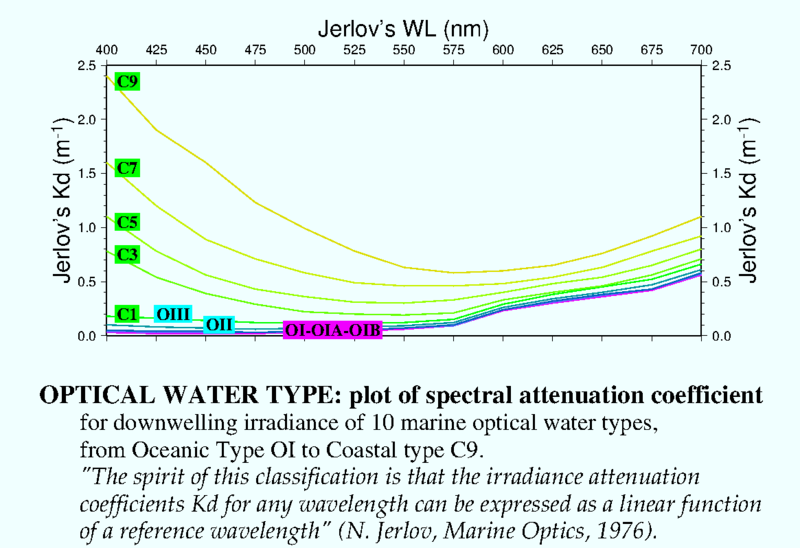 Uses Jerlov's data for optical calibration. From importing raw data to formating deliverables in one single 4SM executable code. 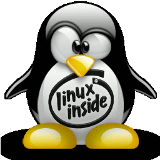 Uses a bash command line, focussed on productivity. 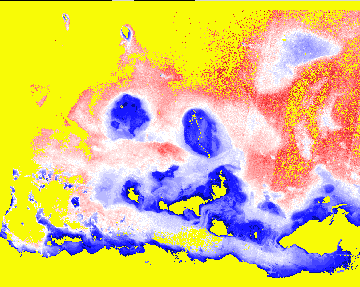 40 times faster than best ALLUT process on the same CASI image. 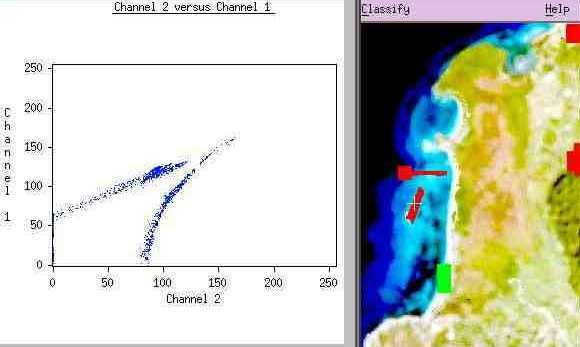 Albert & Mobley's analytical model (2003) is used commercially by EOMAP and PROTEUS. 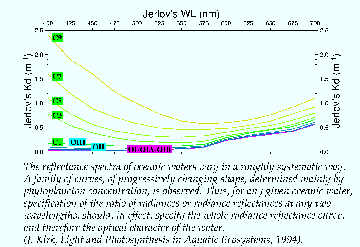 the simplified shallow water Radiative Transfer Equation. These BOA models require formal atmospheric correction. 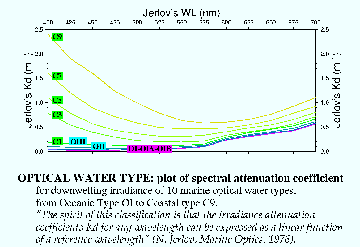 "operates" the simplified shallow water RTE. Being a "ratio method", it works for TOA radiance as well. 4SM only uses the satellite image: no atmospheric correction or field data required. 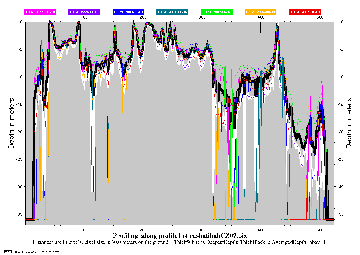 Yields both retrieved depth and water column corrected spectral radiance ready for bottom typing. This is a TOA simplified RTE: it uses DNs, does not require formal atmospheric correction. then derive spectral K in m-1 for all visible bands (Kirk). It works, go for it! Where's the catch? WV2 at BuckIslandReef, USVI Let's work together live!